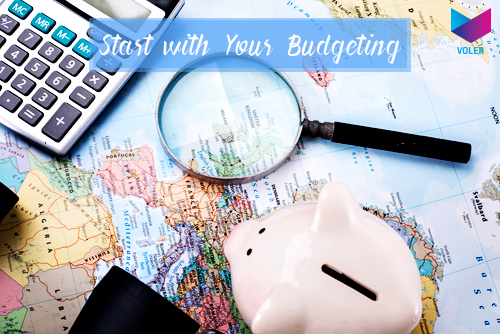 The first and foremost step in limiting your travel expenses involves laying down the budget. You should understand how much you can and want to spend on the different aspects of your trip. Straighten out the process by dividing the desired expenses as per individual activities such as transportation, food, adventure, etc. so that it's useful while choosing cheaper options in each case. Choose a hotel that offers basic amenities, including food even if they charge a bit more. It will help you save on food and beverages. Apply same rationale while searching for a car on rent. Mostly, companies that offer car rental services don't inform their customers about variable pricing. Go for a reliable service provider offering the best vehicle that suit's your need, is well maintained and insured. Be smart to delve the factors like timely delivery of the vehicle, transparent policies, etc. Instead of going for individual choices, book packages while digging for the most economical options. Planning is a habit that comes handy in some things and most importantly before traveling. Unplanned adventure helps in getting adrenaline rush but costs more often! 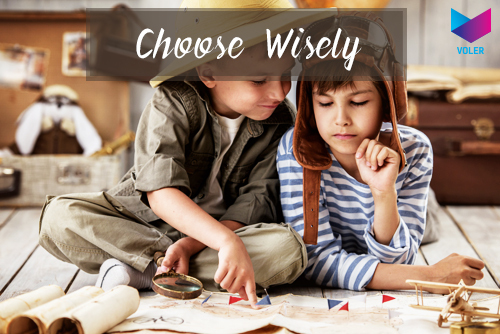 Irrespective of the destination you choose to explore, make sure you spend enough time doing your research on different websites, friend circles etc. 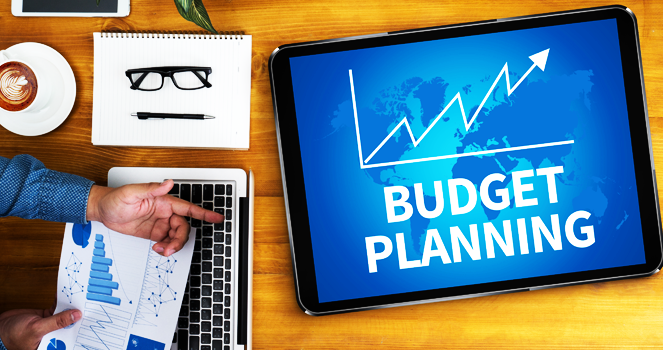 Figure out budget places to stay, places to visit, modes to communicate, etc. So that you don't end up paying extra where you don't need to. 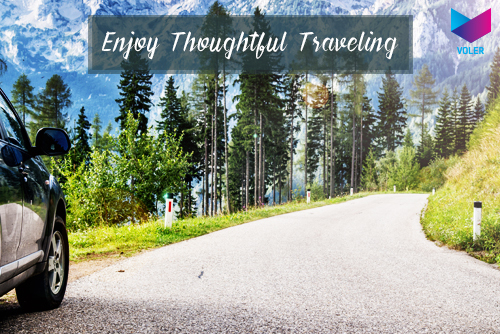 Picking some tips from pro travelers is also a great idea! 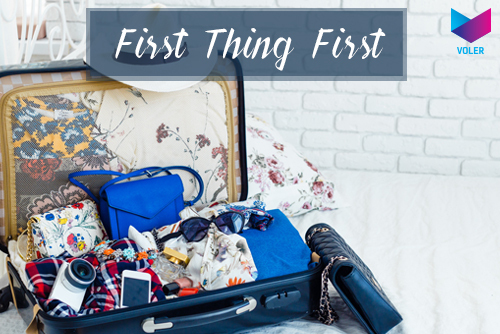 Expenditure on food and smaller items that we usually miss out in packing comprise a major part of the reckless spending we do on trips. Cut down on these by taking along some munchies and essential items that you already have at home rather than purchasing them on the spot. Here, cooking your food can also be a great adventurous and economical option. Solo trips may be charming, but you cannot deny the fun that group trips bring along. Whenever a trip is on your mind, take your time to assemble fellow travelers that can add to your quotient of fun while helping your split the costs in almost everything. A smart traveler is not only the one who is well informed, but also someone who can bargain their way into best deals whether it's for shopping, travelling or eating. Not settling for the first and easy option is the trick here. From the airline tickets to the car rental you book on the trip, a smarter choice in each case will save you a lot of money. Rent a car from a company that offers a good car with unlimited kilometers feature. Choose the most sensible transportation option that suit's the requirement of your trip and group, rather than blindly following the conventional choice. You can choose to pay more to visit most frequented places during the peak season or go off track and save a lot. Travelling during the peak season is overrated, as what you face during the period is over stacked locations, hotels, and restaurants while paying almost three times the original cost of everything. Be smart and take advantage of the off-season fiesta. 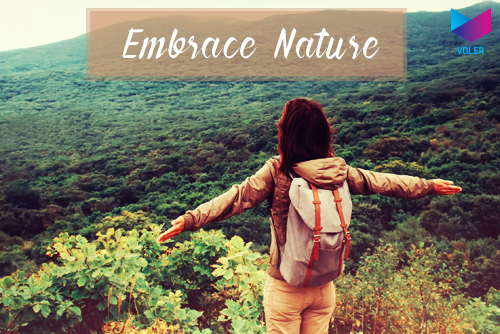 Quench your thirst for the true beauty of nature by ditching the luxury part of your trip and settling for more rustic options to stay. Walk your way while sightseeing or settle for the fresh air of camping instead of a luxury hotel room. Shop, eat, travel and live like a local during your trips because locals know the best places and ways to save money in any place. A smart and friendly option altogether! Follow these tips and find excuses to travel more rather than discarding the next plan. Don't forget to share with us any points you think we missed out!